Ages 4 and under: FREE, but we accept high-fives! Strollers are accommodated, we have an area to park them. 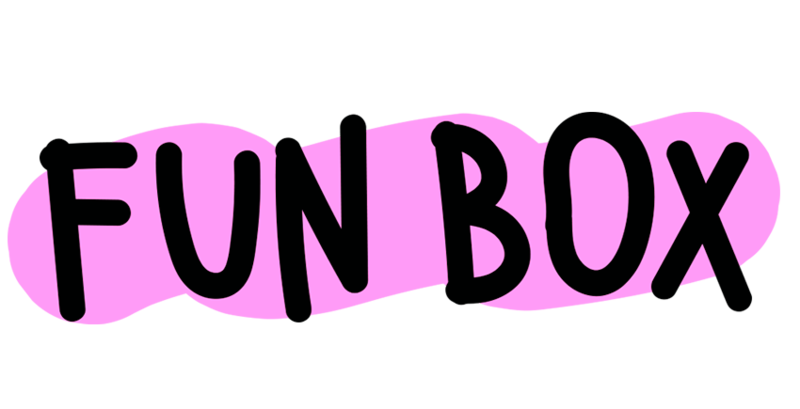 No outside food or drinks inside of FUNBOX but any cameras and phones are welcomed. REFUNDS/RESCHEDULE We do not offer refunds however we will honor your unused tickets on non-holiday weekdays (MON, THU & FRI). No need to re-book your ticket, just show us the un-scanned tickets at the door on any weekday within 14 days of your purchased ticket date. Tickets sold at the door are limited and usually not available on weekends or holidays. LOCAL CHARITY SUPPORT. FUNBOX will be supporting RaisingHOPE during our run in Thousand Oaks, CA. RaisingHOPE is a local based charity that provides advocacy, awareness and funds to abused and neglected children, many of whom are or were in the foster care system locally in Ventura County. Together, we can help them live their dreams too.